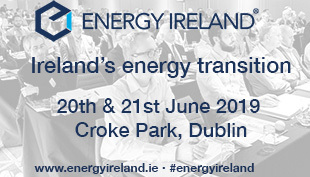 Speakers: Martin Spollen, Strategic Investment Board Limited; Peter May, Department for Infrastructure; Sara Venning, NI Water; James Barlow, Imperial College London; and William Curry, Arthur Cox. 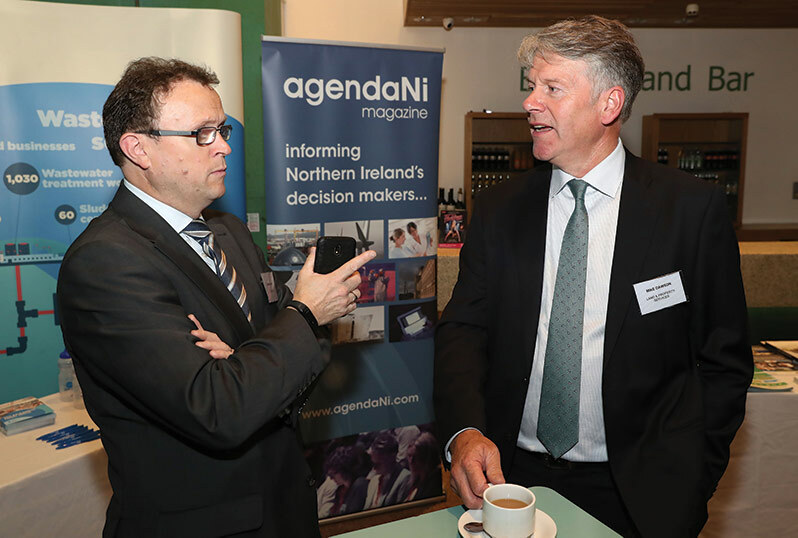 The Northern Ireland Infrastructure Investment Conference recently took place at the Baby Grand, Belfast. 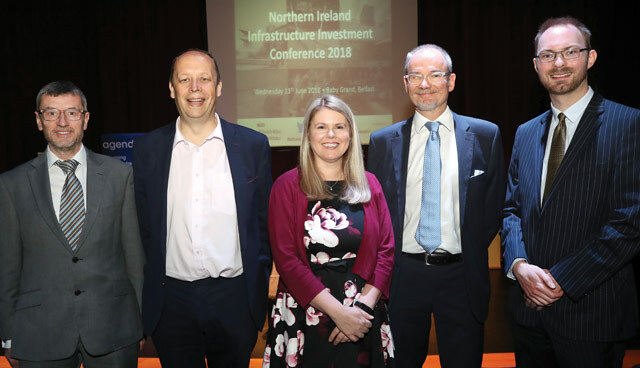 Hosted by NI Water and INFRA 2018, the conference was sponsored by Arthur Cox. 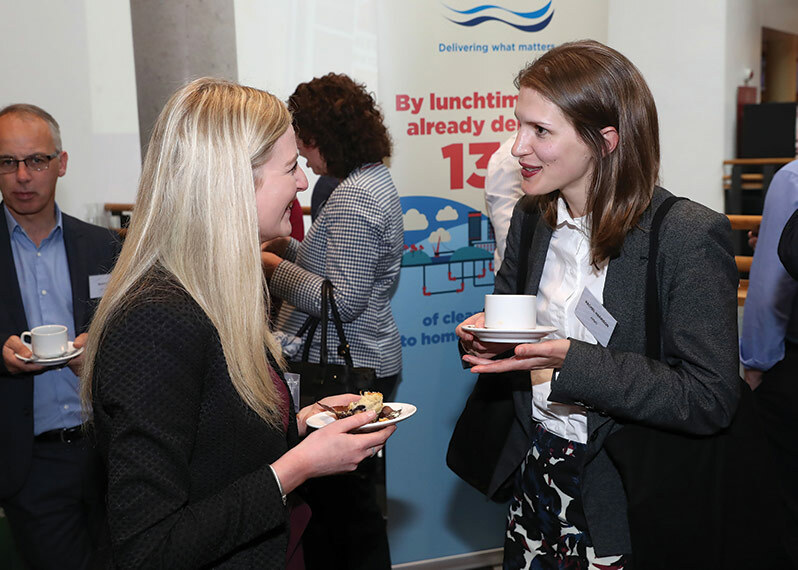 Delegates in attendance heard from a number of expert speakers including Peter May, Department for Infrastructure and James Barlow, Imperial College London. 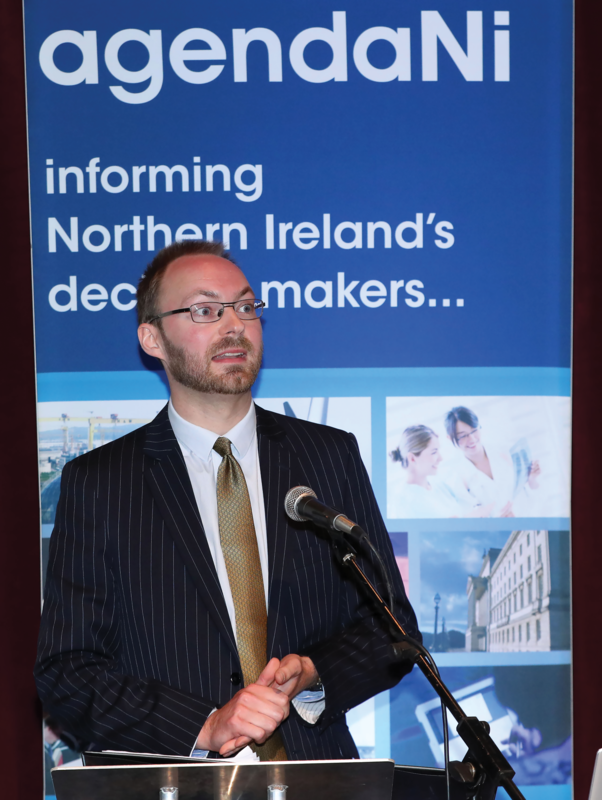 The conference dealt with a number of significant issues that will impact on infrastructure in Northern Ireland. Topics included; the future of infrastructure investment, effective procurement, investment in water infrastructure and sectoral updates in health, transport and education. William Curry from Arthur Cox addresses delegates­­. 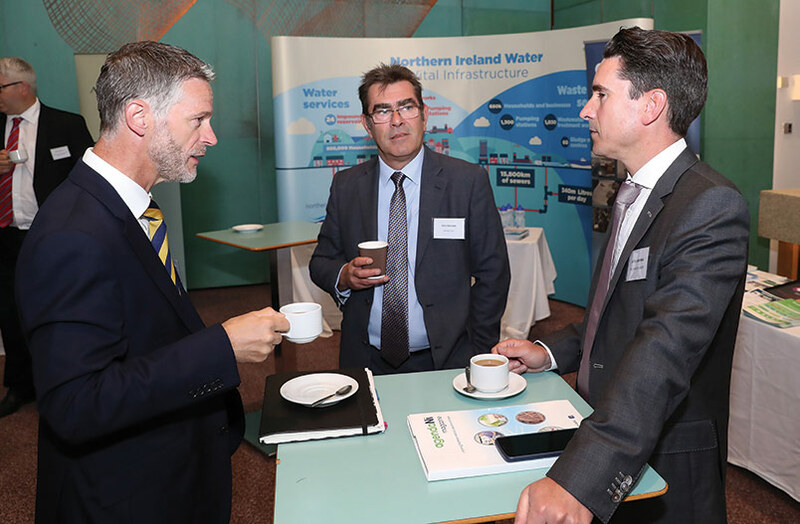 Paul Dillon and Des Brown, NI Water with Peter Browne, The McAvoy Group. 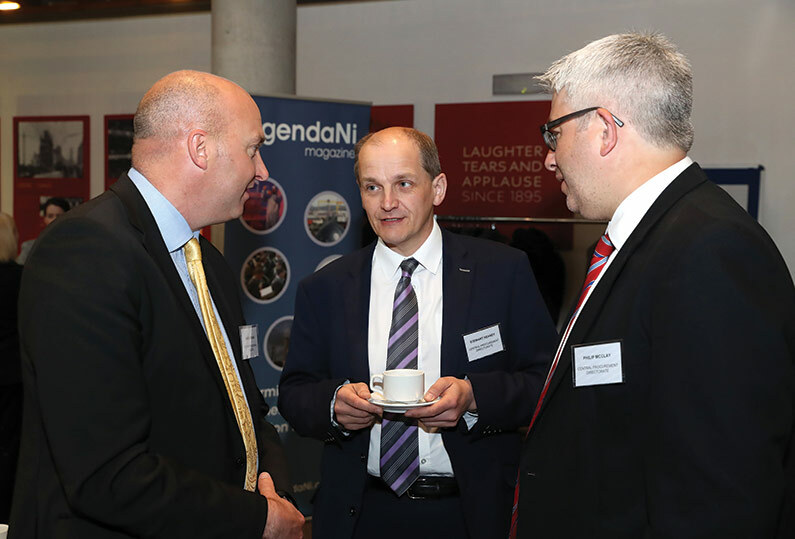 Gary Young, Southern Regional College with Stewart Heaney and Philip McClay, Central Procurement Directorate. 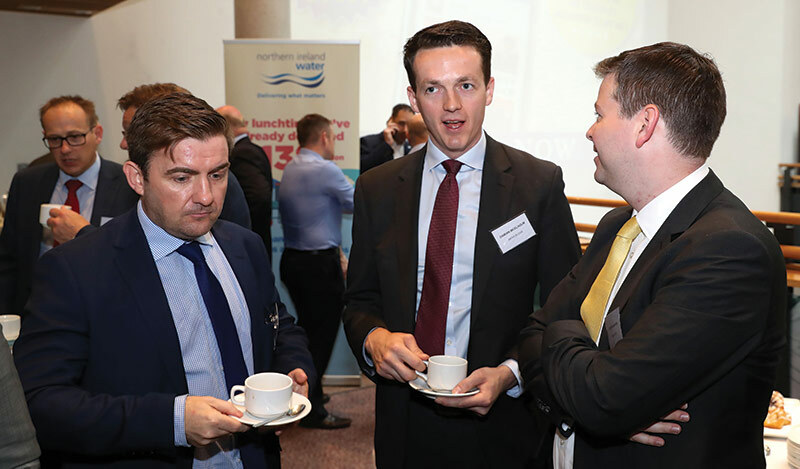 Ronan Larkin, NI Water and Mike Dawson, Land & Property Services. Colin O’Hanlon, Indaver with Damian McElholm, Arthur Cox and Peter Canavan, Barclays. Peter May, Department for Infrastructure with Mike Dawson, Land & Property Services and Alison Clydesdale, Strategic Investment Board. 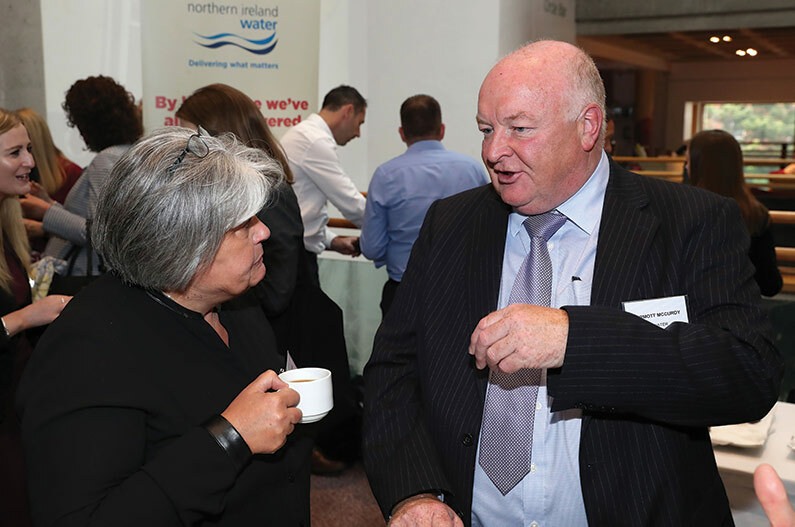 Nuala Griffiths, Strategic Investment Board and Dermott McCurdy, NI Water. 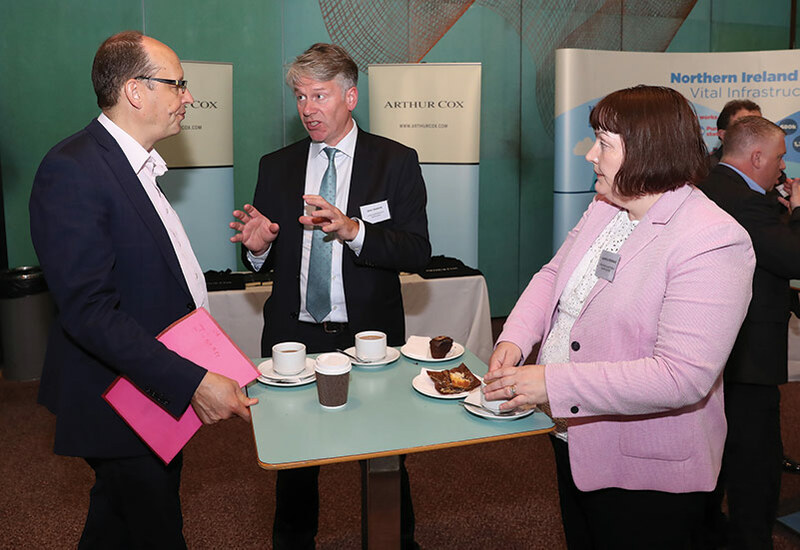 Caroline Hearst, Arthur Cox and Rachel Harrison, KPMG.